I have an old hp printer. Is there any way that I can connect it with yuno and take out prints remotely ? Check CUPS. You should be able to use your printer if HP is supporting linux. Check by yourself on the constructor website, and on ubuntu forums as well. Cups gives you the capability to share your printer and manage it via a web interface. I think I miss answered.  You need to install the driver for the printer on your yunohost machine and then install cups to share it to your network. I have installed cups. But I am not able to install the printer. I have Deskjet-F2200-series printer. How can I install it ? I have installed the printer and it works from server. How can I share it now? Cups has a web interface on http://localhost:631 but I can not access it. I have configured the printer with server with the help of this guide. And for scanning I followed this link. I can print and scan from local network now. I want to print from the internet. So can I use openvpn to connect to the my sever from the internet and take prints from the printer ? um … I see no problems. now there are many software solutions for remote access to USB devices. in google, I was given several options, many programs of the type of https://www.flexihub.com/sharing-printer.html.